Take a train to the north of Taipei, and you will find some interesting names of railway stations. They are arranged in an order from Wudu, Qidu until Badu. “Du” in Mandarin means settlement; in the early days during the time of building settlements, Han Chinese immigrants resisted aboriginal Ketagalans’ attack along the bent terrain of Keelung River, so the naming of settlements counts in order. Since the Lantern Festival in 2000, Qidu is one riverside settlement. Its residents on both sides of Keelung River take the torch tied on the two sides of the river and launch rockets to the other side. The play has been just for rivalry, and now it turns to the current fireworks festival. 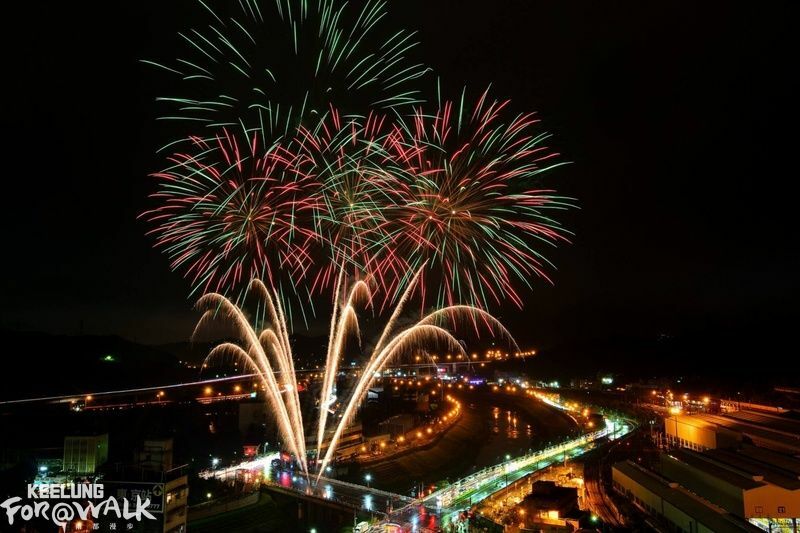 This year, the festival of fireworks was cast over the Qidu Junde drawbridge, and the good viewpoints were from the Keelung River Trail. 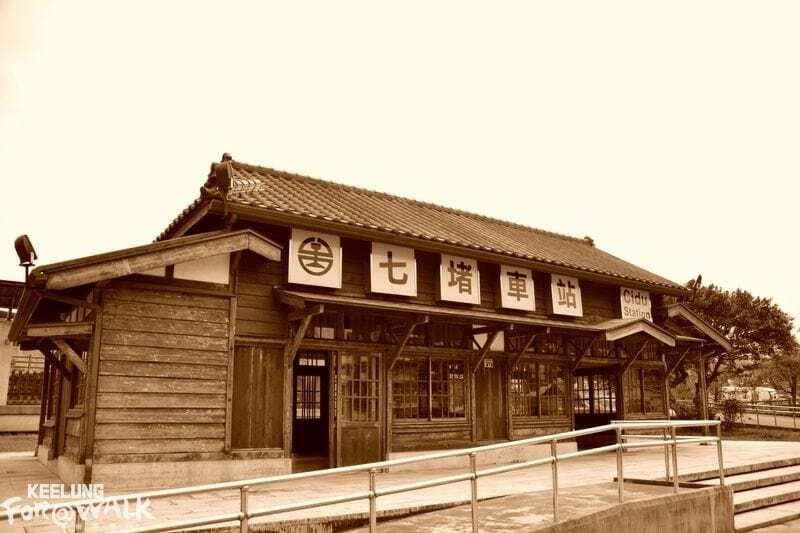 If you come to the area, you must visit the Japanese-colonial architecture “Old Qidu station” in the Qidu Railway Cultural Park. Qidu’s earliest Mazu temple, Qing Ji Gong, also holds a traditional ceremony on Lantern Festival Day. If you visit Qidu in daytime, you can do trekking on Keelung’s highest peak, Jiāng-Zi-Liu Mountain. You can also try the famous fried pancake, curry chow mein and “nutrition sandwich.” Experience the different sights and tastes in Keelung!